One ride on Concept’s new racing inspired 30 foot twin engine platform rigged with high performance outboards is enough to amaze the saltiest among us. The deep-V hull with high gunwales and reverse chines provides an exceptionally smooth and dry ride. Remarkably efficient on fuel, you’ll have no problem extending your time on the water. 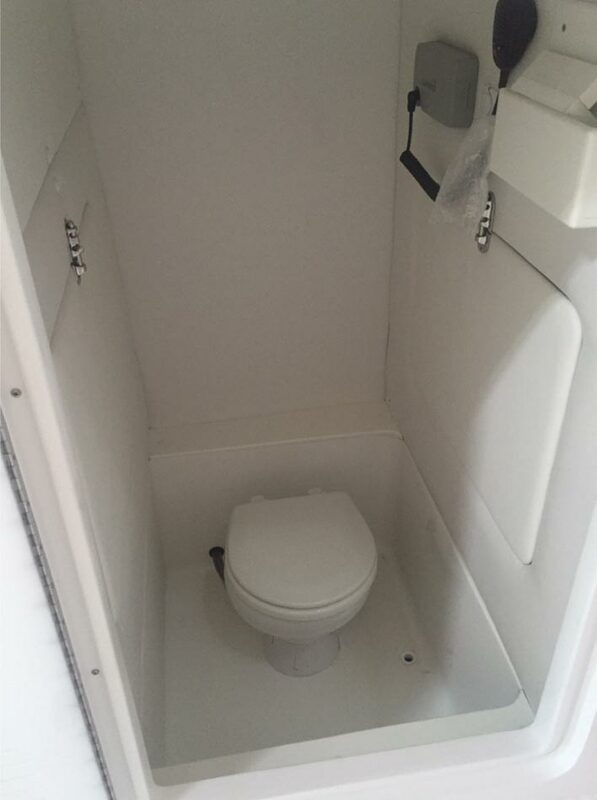 And with fishing features available throughout, including a live well, rod holders and insulated fish boxes, you have everything you need for a day offshore. 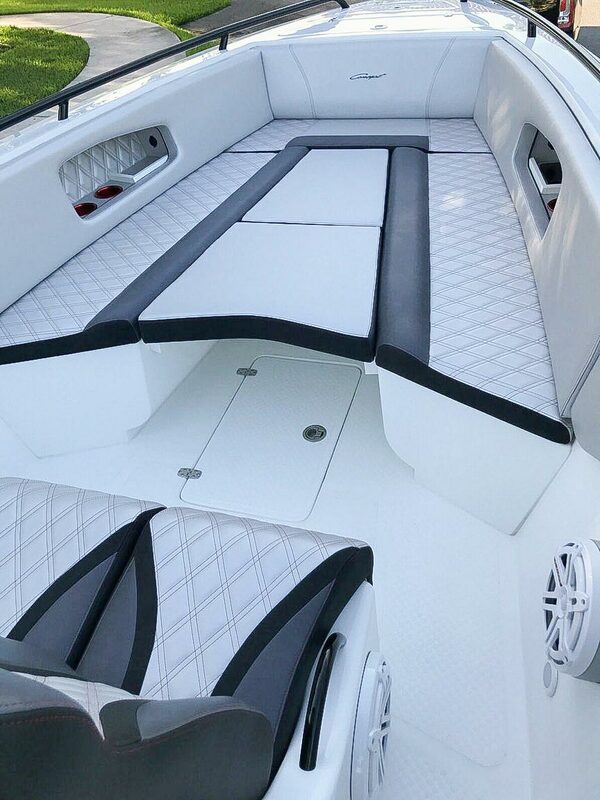 The deep-V hull with high gunwales and reverse chines provides an exceptionally smooth and dry ride. 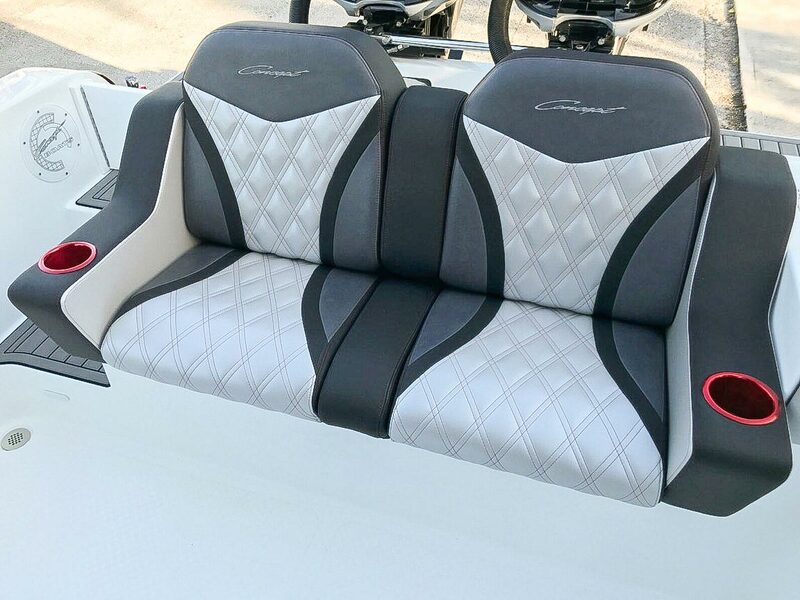 The all new Concept 30 Open Deck Series features an integrated engine bracket for maximum performance and a wide option of power platforms up to a maximum of 700 hp. 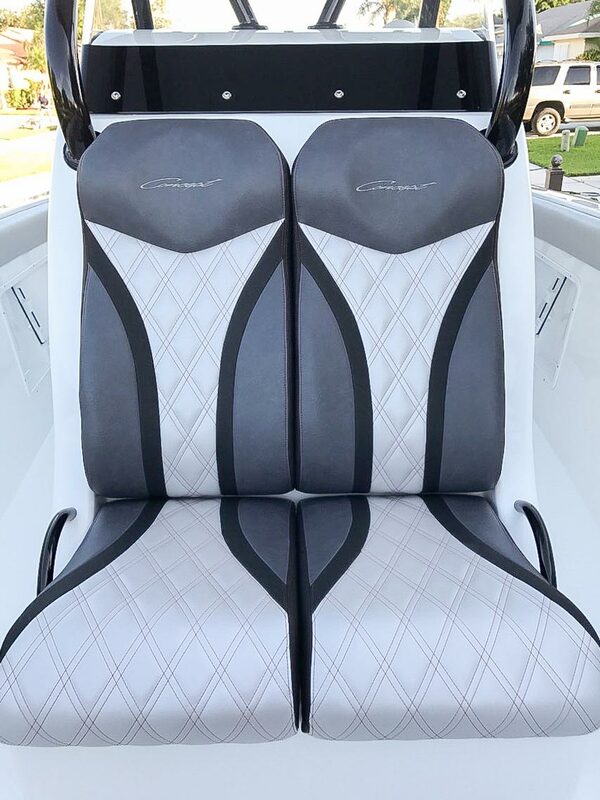 Its unique center-console design is perfectly configured for fishing, with ample seating, fish boxes and rod racks. 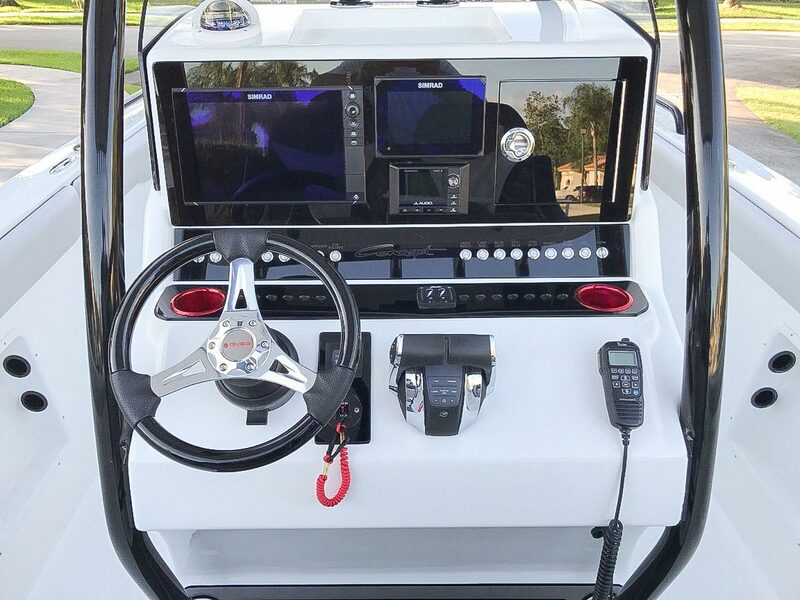 Added features such as a GPS tracking system, and a drain that flows from the fish boxes to the macerator pump are just a few of the ways you can customize it to your angling needs.